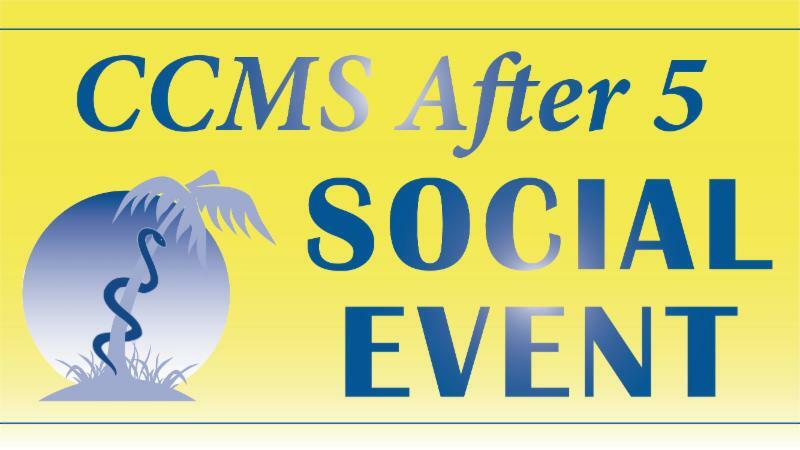 Renew your CCMS Membership Today! 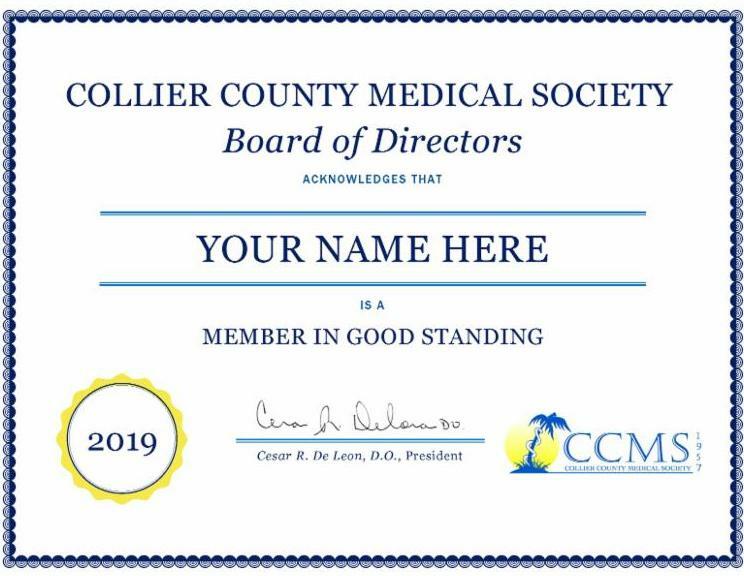 The 2019 CCMS dues deadline is Dec. 31, 2018. Members (or their groups) can pay online today at ccmsonline.org/membership. Invoices have also been recently mailed directly to members who pay individually, or to practice administrators for group payment. Interested in installment payments or automatic renewals? Email April at CCMS. Thank you for renewing! 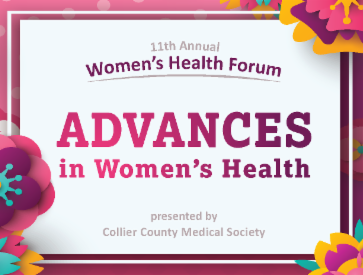 Join CCMS & our Foundation as a supporter of the 11th Annual Women's Health Forum - "Advances in Women's Health," February 23rd at Naples United Church of Christ from 8:30am-1pm. The event is free and open to the public and features presentations from CCMS member physicians, vendor exhibits, and refreshment breaks. Vendor space is limited, and underwriting options are also available. See our Exhibitor/Sponsor form for details. Attendee registration is now open. Get your Physician Wellness Cuff Bracelet! 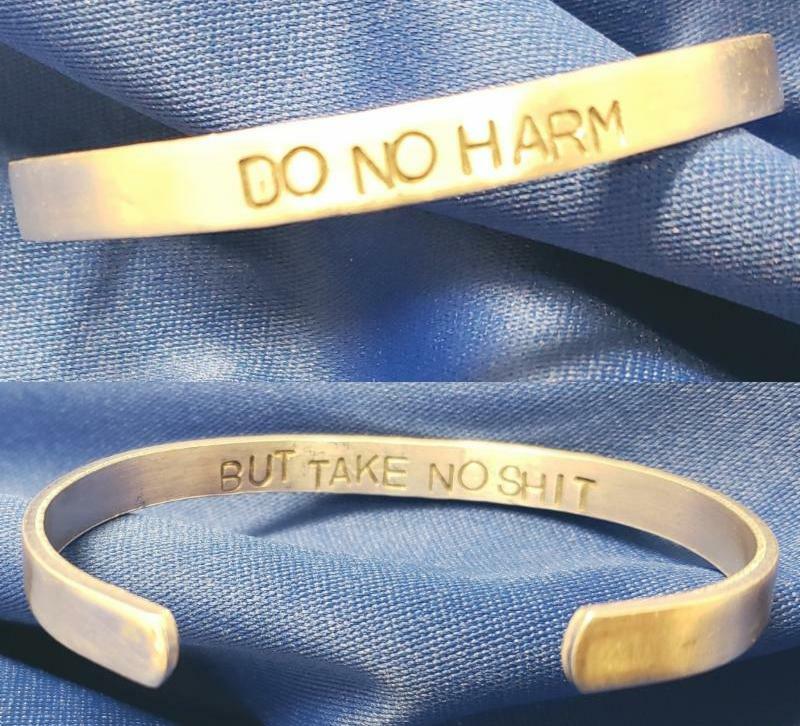 Make a suggested donation of $25 to the Foundation of CCMS and receive one "Do No Harm, But Take No $#!+" cuff bracelet. 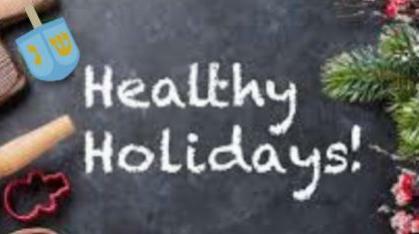 Proceeds benefit the CCMS Physician Wellness Program, featuring confidential, cost-free counseling sessions for CCMS physician members. Get Your Bracelet (click "donate" and be sure to enter "bracelet" in the special instructions section, or call CCMS at 435-7727). Why did we let Electronic Medical Records cause burnout? 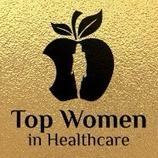 The Top Women in Healthcare Awards recognize the unique contributions and leadership of female healthcare executives across all sectors of the market: hospitals, healthcare systems, physician organizations, pharmaceuticals, insurance, technology, nonprofits and government organizations. Is there a woman in your life that is a strong advocate, compassionate healer, organized leader or transformational innovator working in the healthcare industry? If so, Nominate a Candidate by December 4th. Free for CCMS physician members & prospective members, and one guest each. Free for CCMS physician members and one guest each. 10% from all store sales, from all shoppers the entire day, will be donated to the CCMS Foundation to support scholarships for future medical professionals and funding for healthcare programs in need. Personal shoppers and refreshments will be offered. 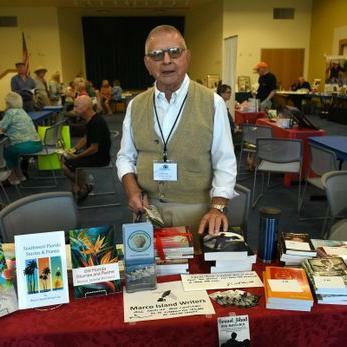 Free for CCMS members, Foundation supporters, and guests. Cardiovascular Symposium, Saturday, Dec. 1, 8am-1pm, NCH Baker Hospital, $100 to non-NCH affiliated attendees. Breakfast and lunch incl. 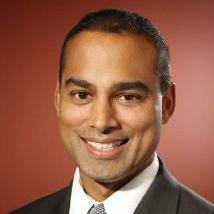 Congratulations to Dr. Sajan Rao who received the 2018 Physician of the Year award at the NCH Hospital Ball on Saturday, November 10, 2018. Congratulations also to CCMS member nominees for the award, Dr. Yashodeep Jadhav, Dr. Max Kamerman, Dr. Ruta Totoraitis and Dr. Shona Velamakanni. Dr. Nancy Goodwin was featured in the Naples Daily News article “Multi-faceted East Naples medical center doesn't fit the mold” highlighting her recently opened Goodwin Medical Center. A new admissions policy being piloted at NCH will isolate community physicians from patients. Under this new policy, your patients will lose the freedom they now have to choose a trusted specialist, hospital-based physician, or primary care provider during sometimes unavoidable hospitalization. The physician the hospital assigns to the patient will not have access to outpatient records, nor will the patient’s primary care physician be allowed to document input on the patient’s hospitalization treatment plan. As a strong advocate for patient choice and patient rights, CCMS has launched a campaign to educate the community on these changes, and to issue a call to action for patients, whose right to choose a trusted physician is being jeopardized, and for physicians, who will be restricted from caring for their own patients. Visit the new CCMS webpage, ccmsonline.org/patientchoice, to learn more about this issue. 1. Sign a community petition and share with your patients, friends, family and colleagues. 2. 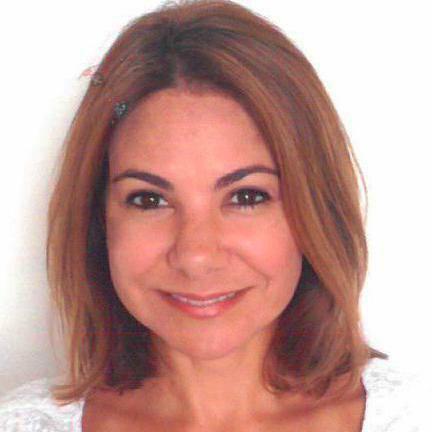 Write a letter to the editor at Naples Daily News, and encourage your patients, friends, etc. to do so as well. 3. 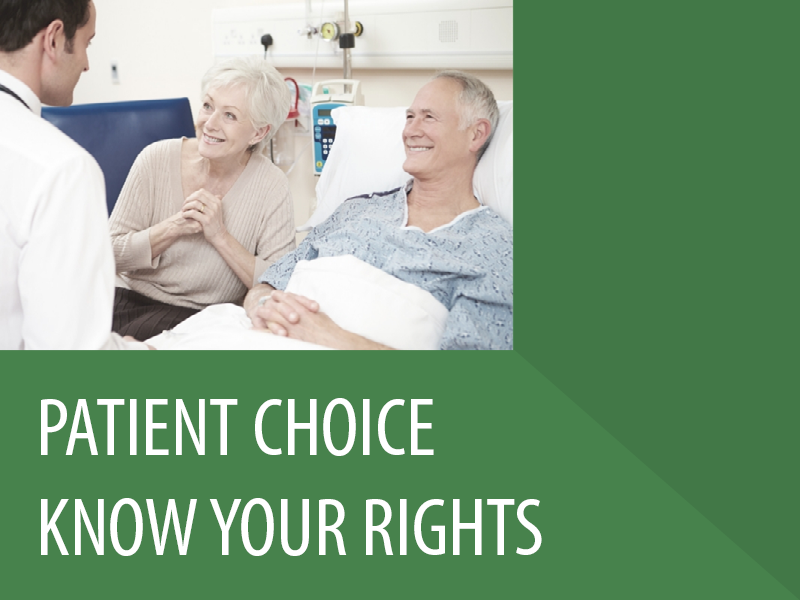 Share your concerns with CCMS about maintaining patients’ right to choose their physician. CCMS will share your concerns with the leaders at NCH. 4. Contribute to the Community Education Campaign which informs the community on the patient’s right to choose their course of medical treatment though a doctor whom they know and trust. If interested, please contact Michelle Fuchs at 941-928-8041 or email.